Do you care about your footwear? As a passionate rider from head to toe – everything matters. You could be a lone voyager, enthusiast, stunt rider or a gang rider choose your footwear, as it keeps your balance and safeguards your ride and life. 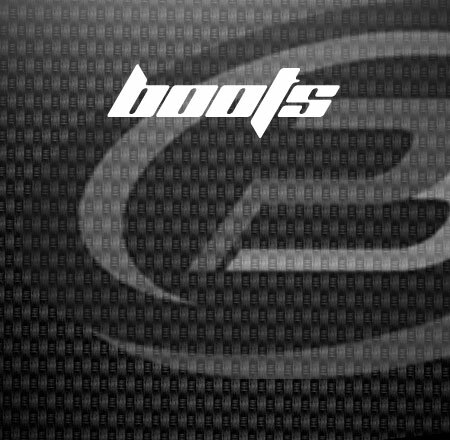 View our range of Motorcycle & Motocross Boots from racing sports boots to urban casual boots from brands such as - Held, Armr Moto, Duchinni & O Neal.